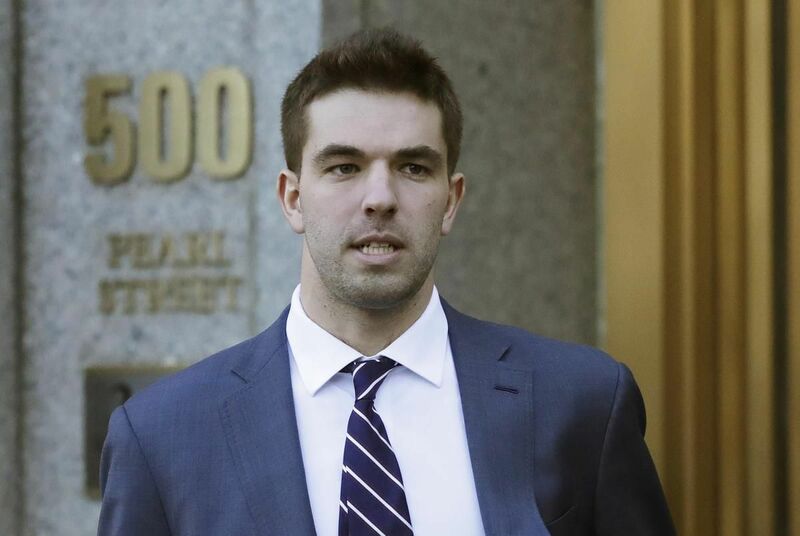 NEW YORK—A U.S. federal judge has given the creator of the highly publicized, failed Fyre Festival in the Bahamas a six-year prison term. He admitted defrauding investors of $26 million (all figures U.S.) in the 2017 music festival and over $100,000 in a fraudulent ticket-selling scheme after his arrest in the festival scam. The festival, with entry fees costing between $4,000 to $12,000, lured revellers with a glitzy social media campaign featuring models, including Kendall Jenner, Bella Hadid and Emily Ratajkowski. It billed itself as a glamorous party where guests would be flown to an island purportedly once owned by infamous drug kingpin Pablo Escobar, and provided with luxurious meals and accommodation. The reality of the festival was anything but glamorous, as guests arrived to a chaotic scene including an unfinished campsite, and numerous high-profile performers dropped out.